The community is invited to attend the annual West Valley High School Veterans' Day assembly on Friday, Nov. 9, from 9:45 to 10:40 a.m. in the main events gym. A student-hosted reception will be held after the assembly for all community veterans. 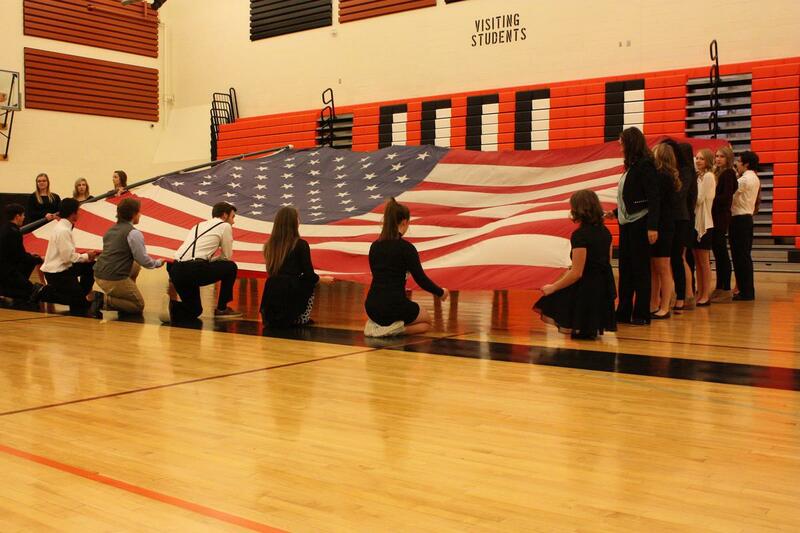 The assembly will include music performances, a video tribute to veterans, and a dance team drill down.